Yes! We offer FREE shipping for all domestic orders over $100. Your order will be shipped via USPS Priority Mail. We do not include insurance with free shipments, but if you would like to add insurance, add a comment on your order or contact us. Yes, we do ship internationally to most countries. If you have a question or concern about shipping to your country, contact us and we will be happy to answer your questions (at this time, we are only able to answer questions in English). International customers are responsible for all duties, taxes and clearance fees associated with international shipping. 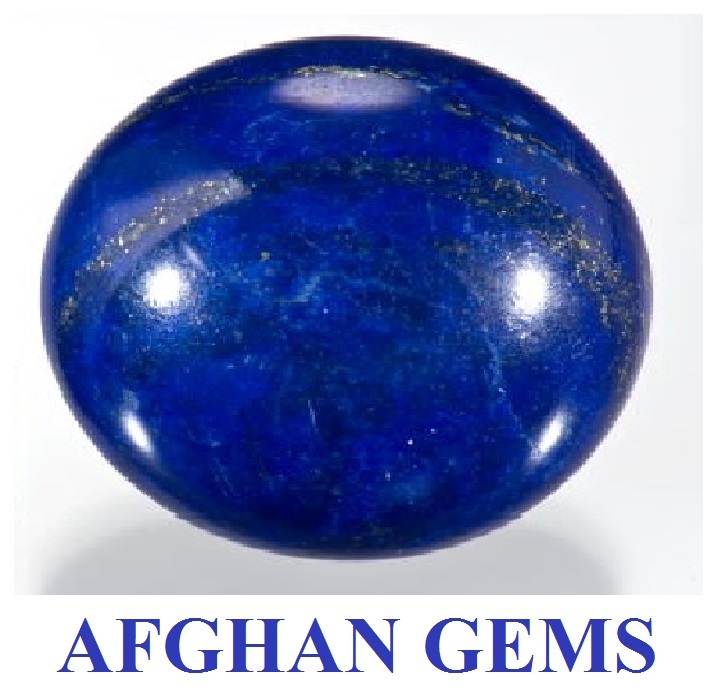 Afghan Gems cannot predict what those fees may be, and is not responsible for paying those costs. We try to get orders processed within 24 hours of receiving them, but there may be delays during busy times and due to holiday closures. If you have an urgent order, contact us to discuss it. 4. There is something wrong with my order. What do I do? When you receive your order, please check it thoroughly and make sure there aren’t any errors. 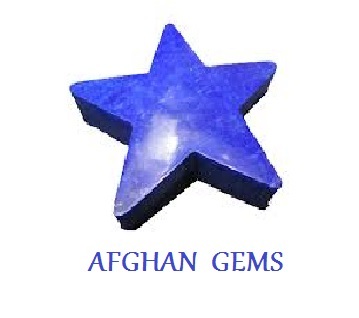 If you do find something wrong, contact us immediately and we will do our best to solve the issue. If you are dissatisfied with your purchase, you are welcome to return it within 10 days of purchase for exchange. We do not give refunds. Items must be in original condition. Please package all items carefully for return. Unique Import is not responsible for items that are lost or damaged in the return process, and recommend adding delivery confirmation and/or insurance. You can pay with any major credit card (Visa, MasterCard, American Express or Discover) or use your Pay Pal account. We do not accept checks (personal or cashier’s checks) for website orders. 7. Will my beads and findings tarnish? 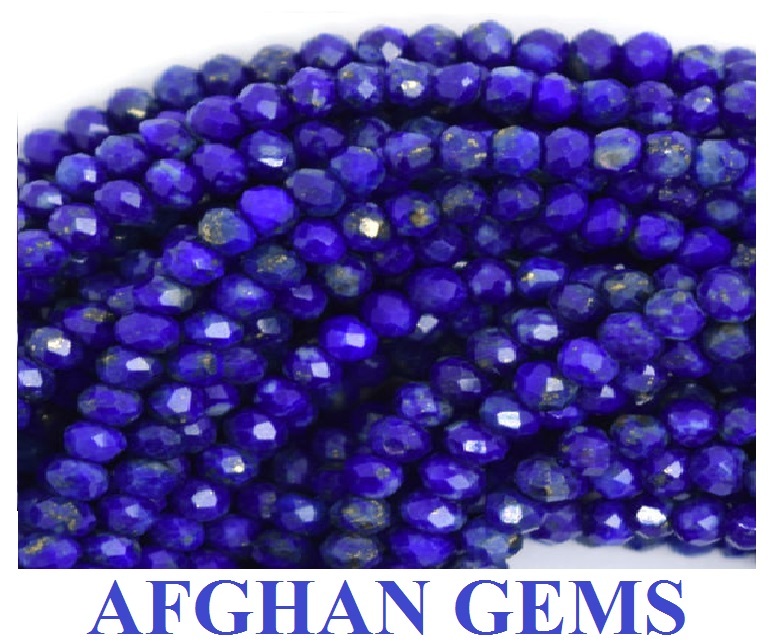 All our metal beads and findings are tarnish resistant. We don’t have order minimums for retail or wholesale customers. But, if you spend $100 (retail or wholesale) and are shipping to a location in the US, we offer free USPS Priority Mail shipping. 9. Can I come visit your showroom? Yes! We love visitors and encourage anyone who is in the Sacramento area to come to see everything in person. You do not have to make an appointment, but encourage you to call and let us know you are stopping by. 10. You have a finding on your website, but I want it in a different finish or different size. Could you order it for me? Send us an e-mail explaining what you would like. If the item is a good seller for us, we may consider offering it to all of our customers in a different finish. If not, we may be able to place a special order just for you, but there will be a minimum purchase. We will reply to your request and let you know what we can do. 11. I bought something from you a year ago, but the price has changed. Can I get them at the original price again? 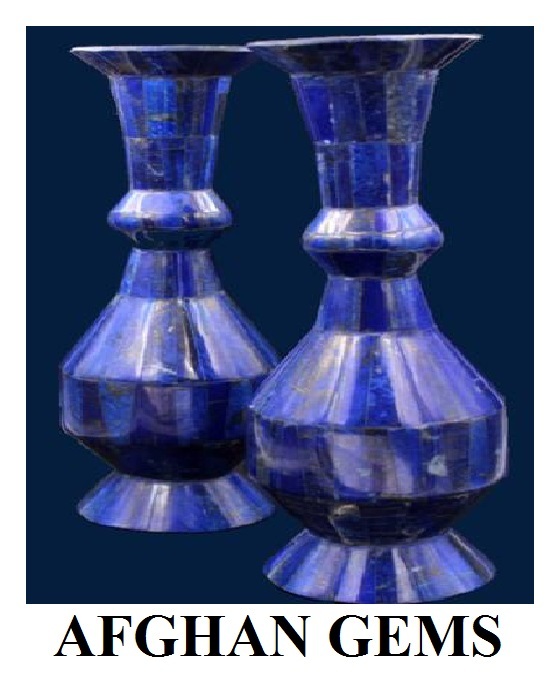 All items on our website, in our showroom and at Gem shows are subject to price changes without notice. We are not always able to anticipate price changes that are passed from our vendors to us, though we do everything we can to keep prices consistent. 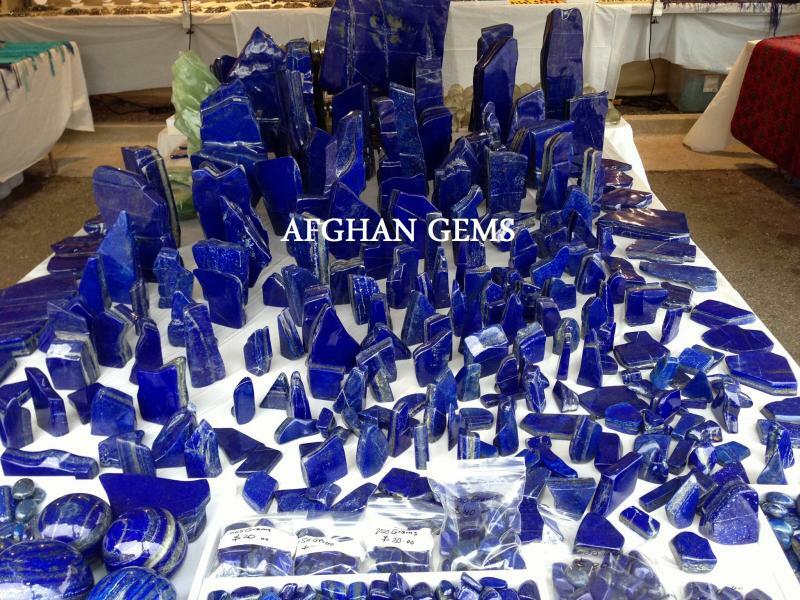 We try our best to give our customers the best quality for the best price. 12. 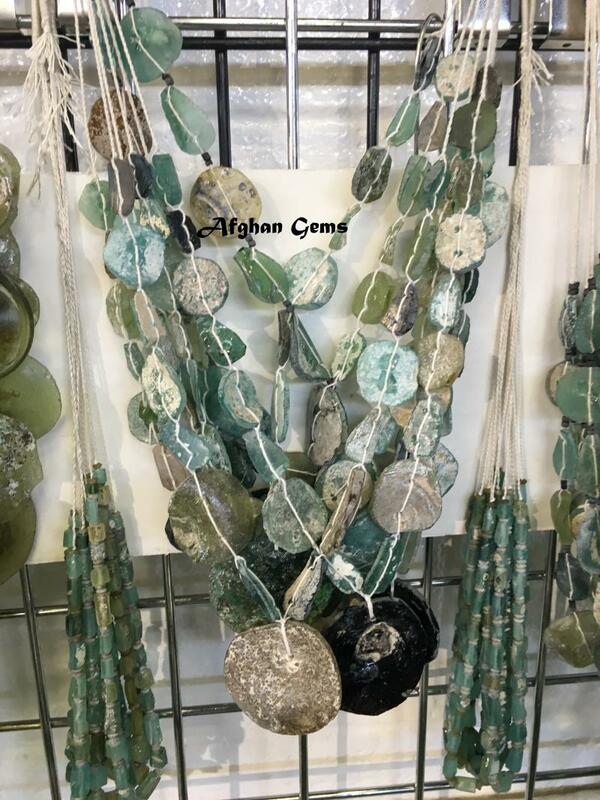 I bought the most amazing beads at a Gem show, but I don’t see it on your website. Can I get more? 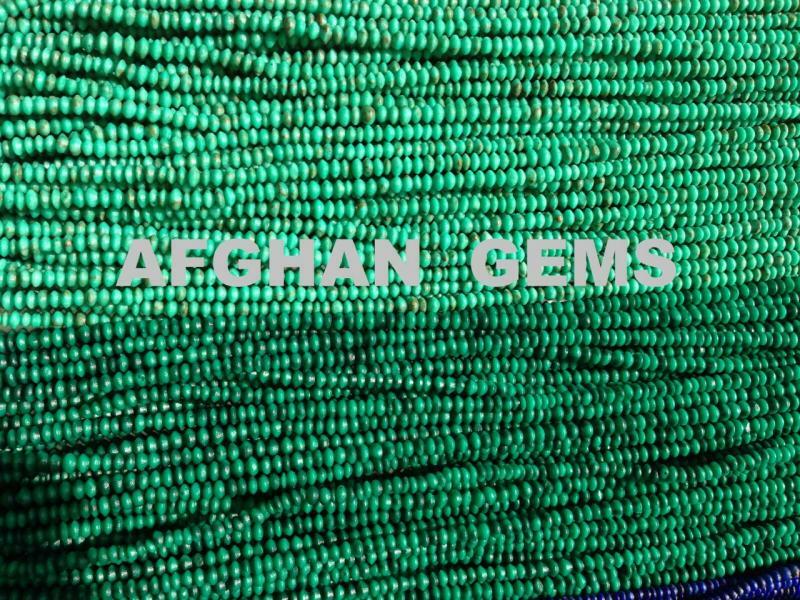 Take a picture of the beads, necklaces or any jewelry you would like to re-order and email it to us. 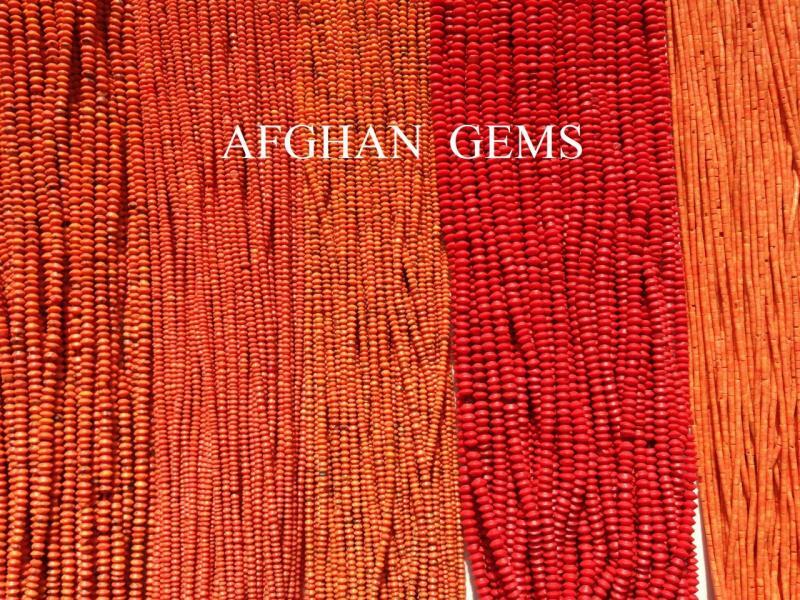 We can’t always guarantee that we will have more of a particular beads or finding that you purchased at a gem show or in our office, but we will try our best to offer you something that is a close match. 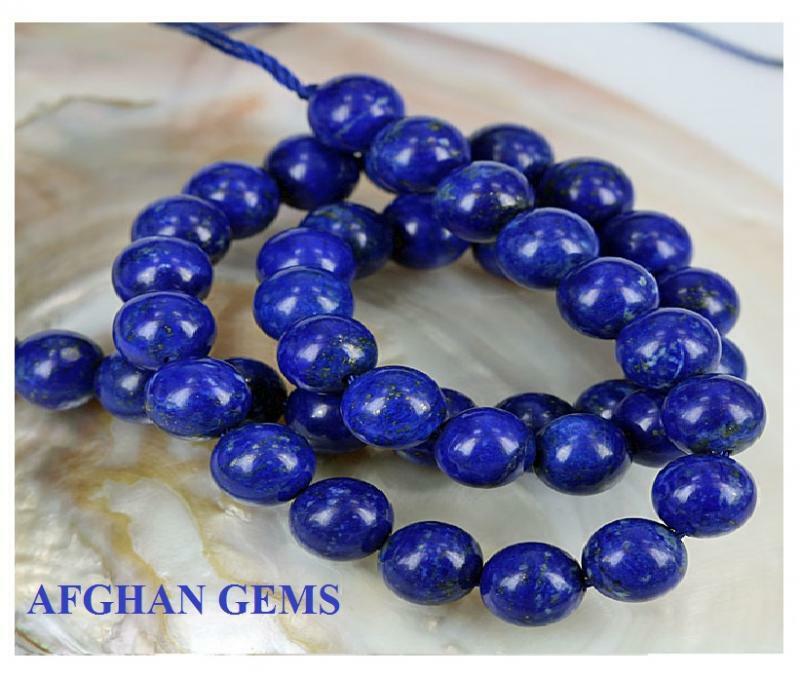 Some of the beads and findings we have carried over the years are impossible to get again, but we will do everything we can to make you happy. 13. What are your discounts? 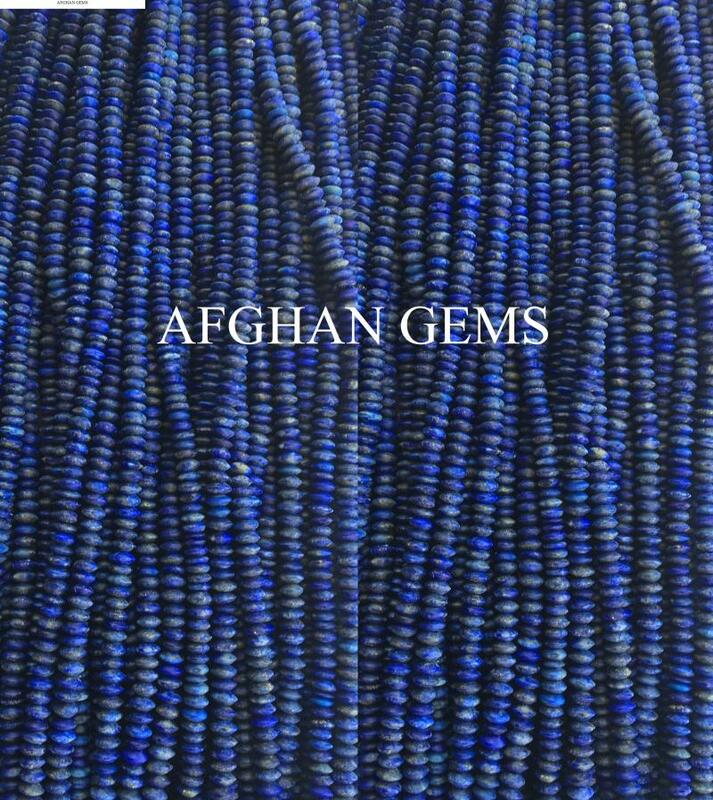 Copyright 2016 Afghan Gems. All rights reserved.